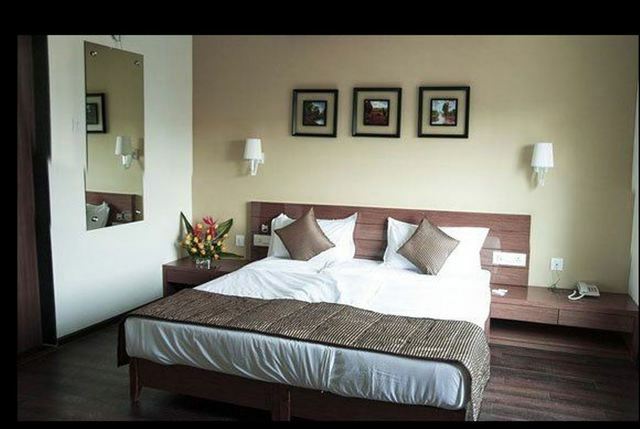 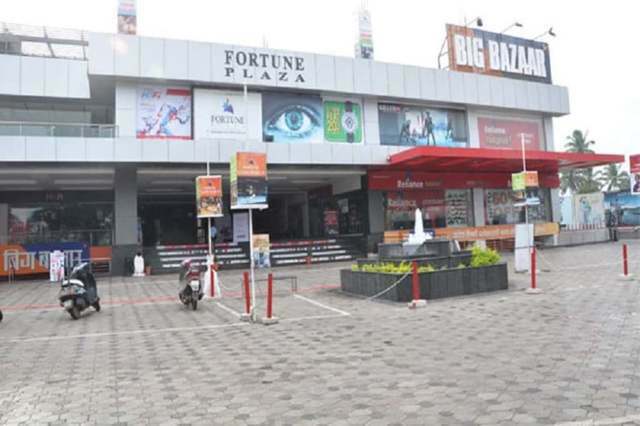 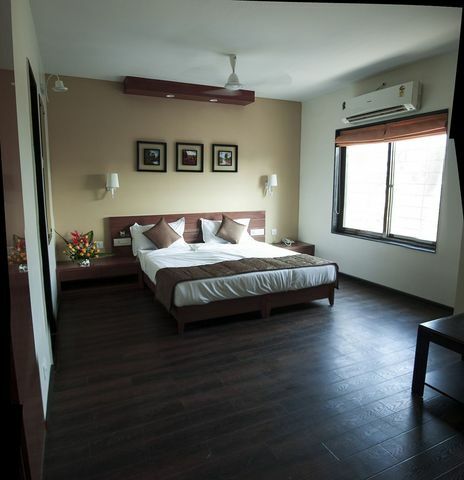 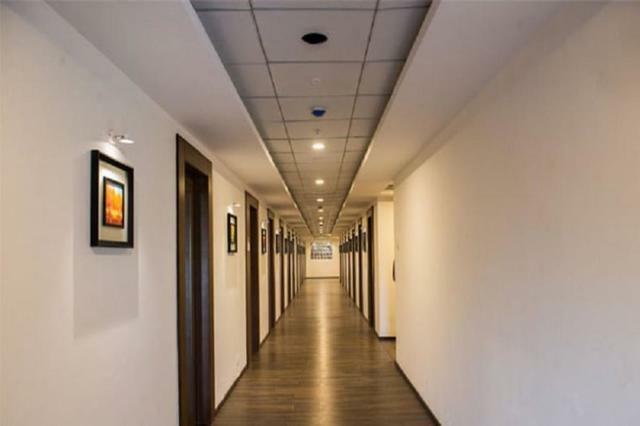 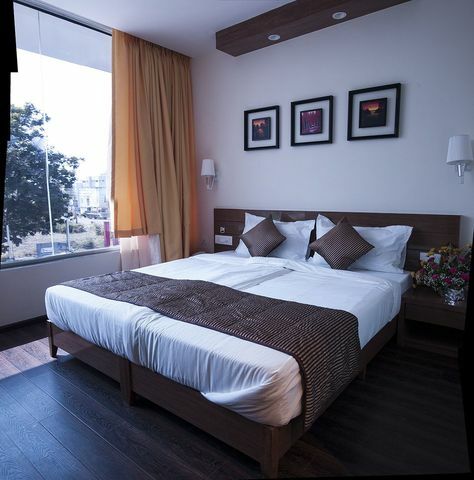 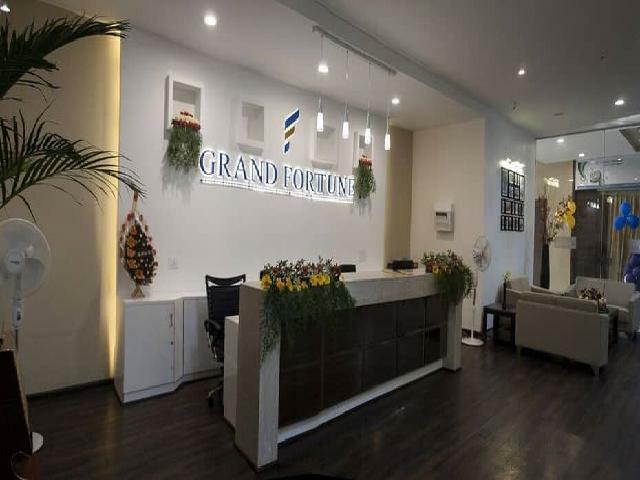 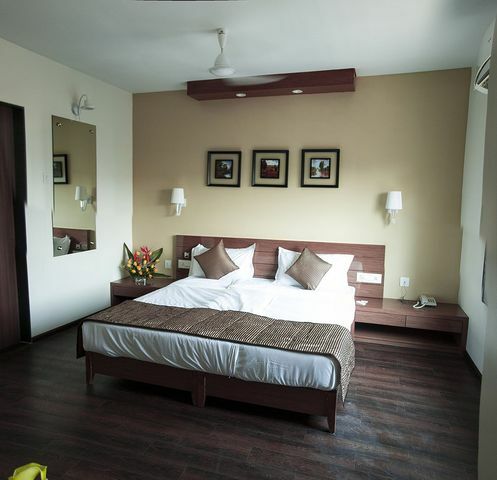 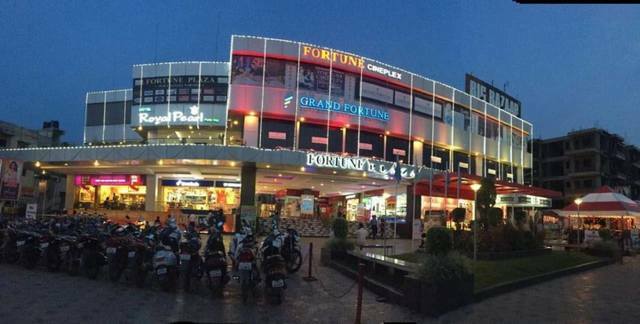 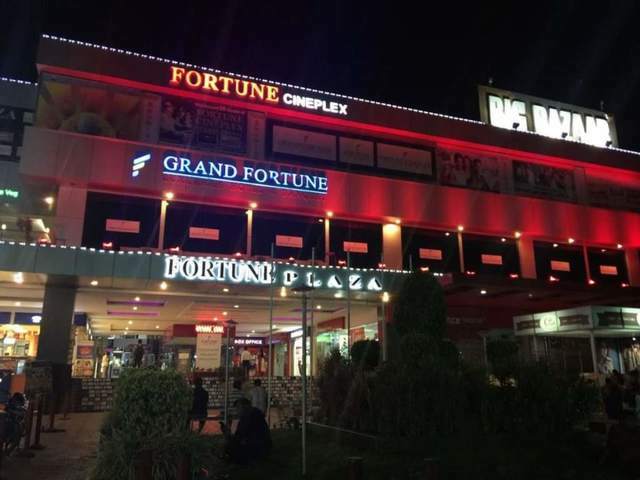 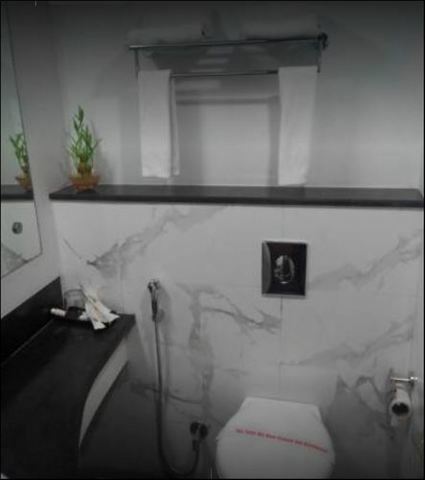 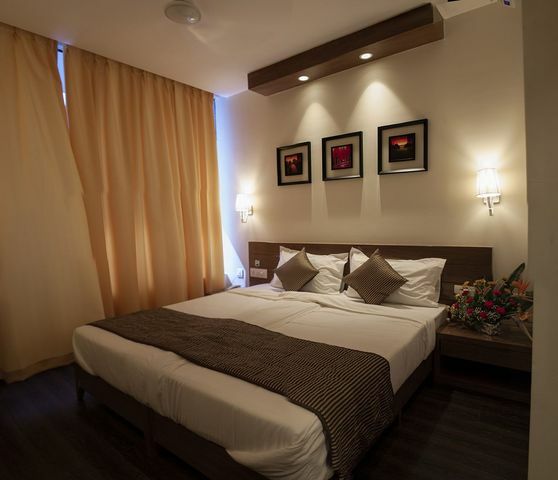 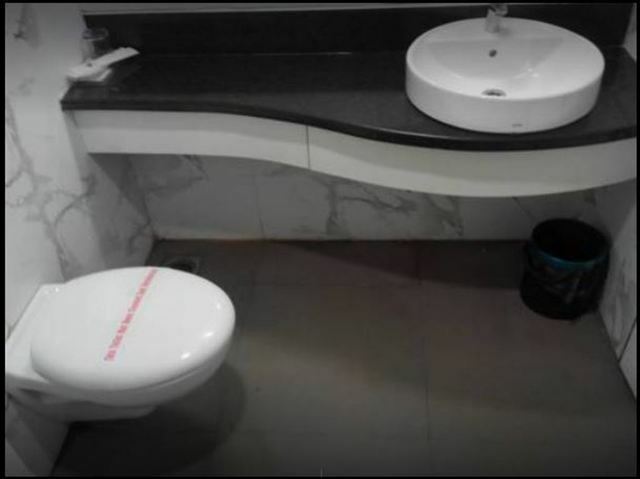 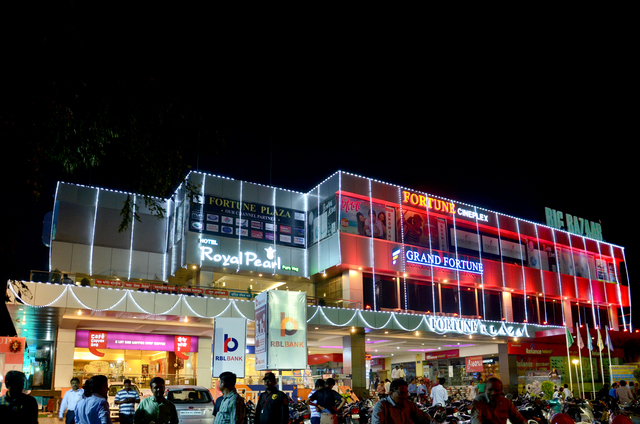 Hotel Grand Fortune is a modern-facility hotel located in Ichalkaranji. 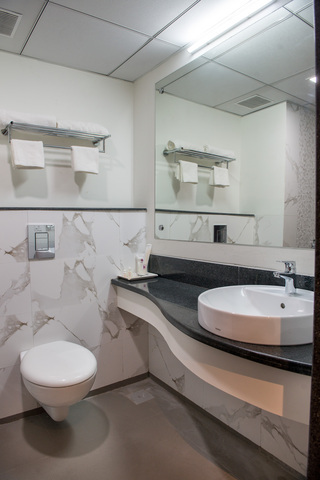 The hotel accommodates all the requirements needed for the comfort of business and leisure travellers. 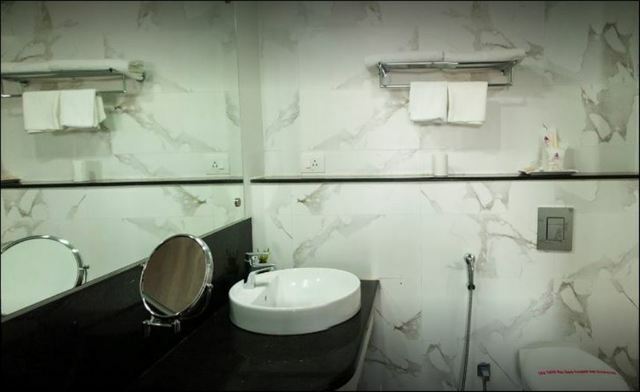 All 32 rooms are elegantly and tastefully decorated with wooden floors, attached baths with a complete set of toiletries, multi-channel music, colour television with satellite channels and a telephone. 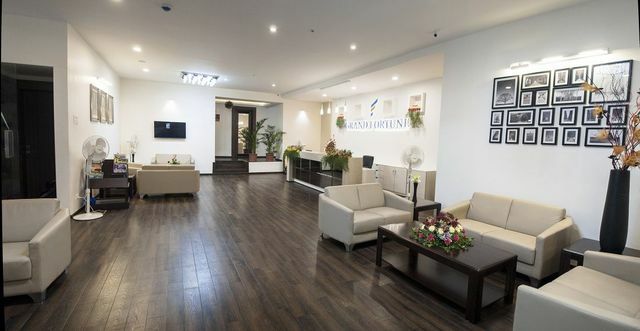 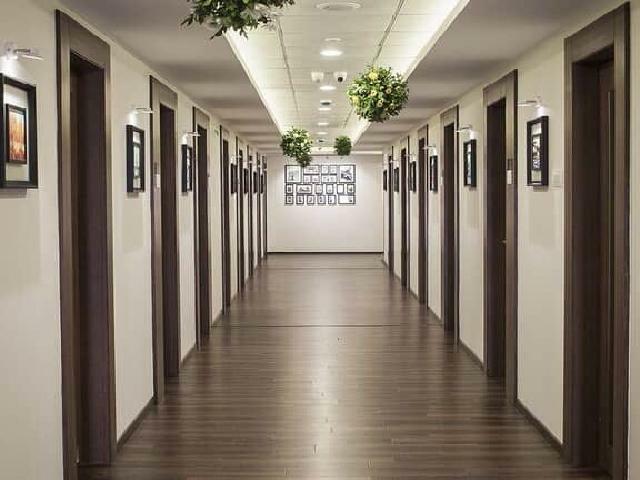 The business centre takes your work requirements to another level with high-speed internet, secretarial and courier services. 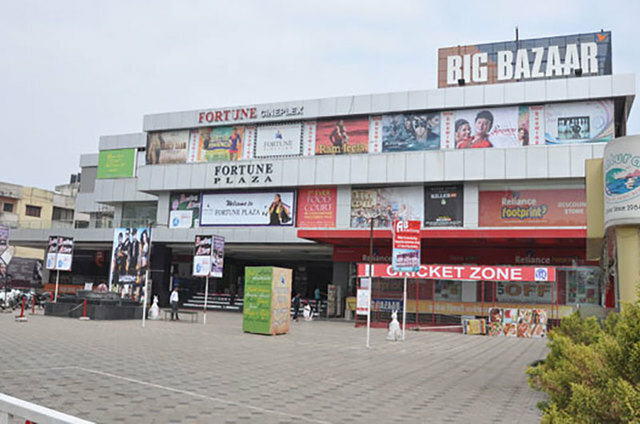 Visit the three-screen multiplex in the mall to watch the latest movie. 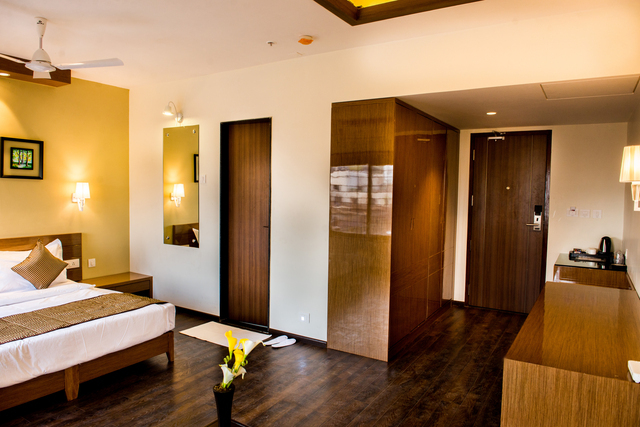 Pamper your taste buds with the mouth-watering treats served at the multi-cuisine garden restaurant. 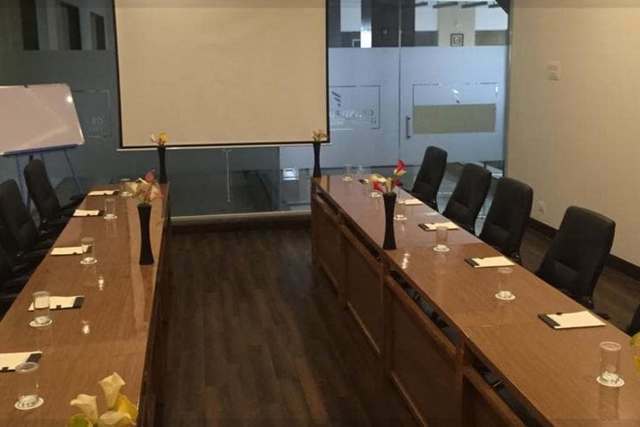 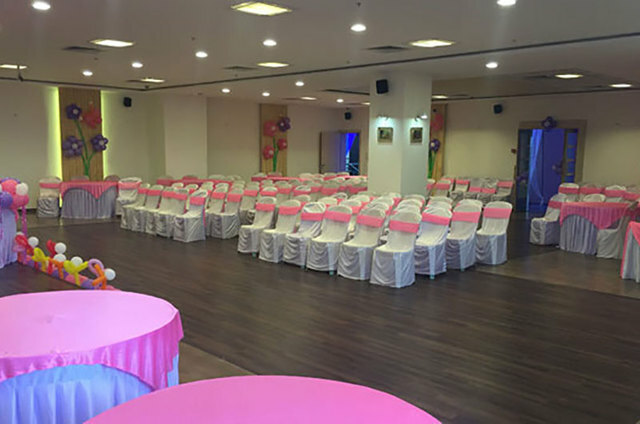 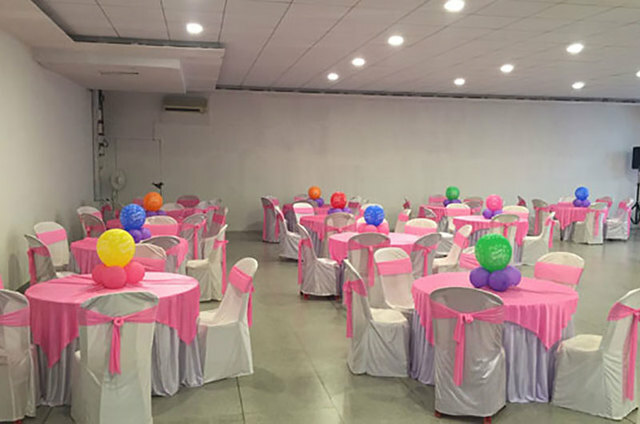 A banquet hall with centralised AC and sound system makes it ideal to host seminars, training and business meetings.